Once again it is time to bring you another update on the contest's random prize pool. 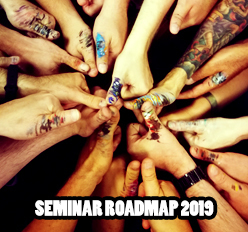 Thanks to the magnificant and amazing support by our contest sponsors this pool is indeed a big motivation to take part in the BANANALICIOUS Painting Contest - Episode 2. We will have the contest rules in Dutch and Turkish soon for you! Thanks to Martin and Kenan. 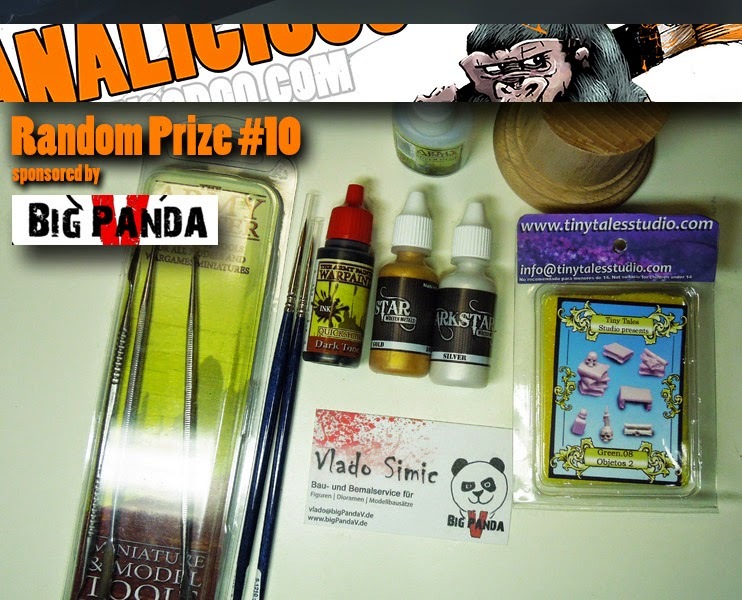 Big Panda V is supporting the contest with a cool pack that includes a plinth, colours, sculpting tools, superglue, brushes and some basing material. 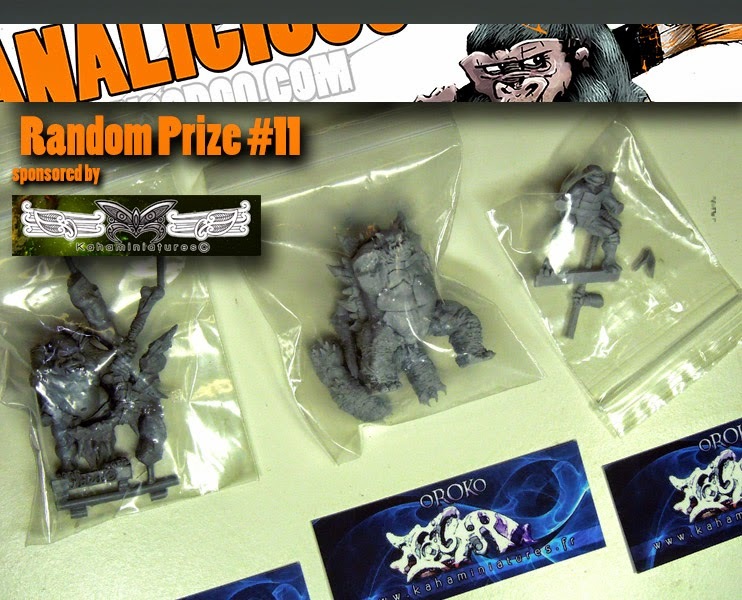 This pack of three cool resin models is sponsored by Kaha Miniatures, a company from France with truely unique models. There is even a Ninja Turtle! 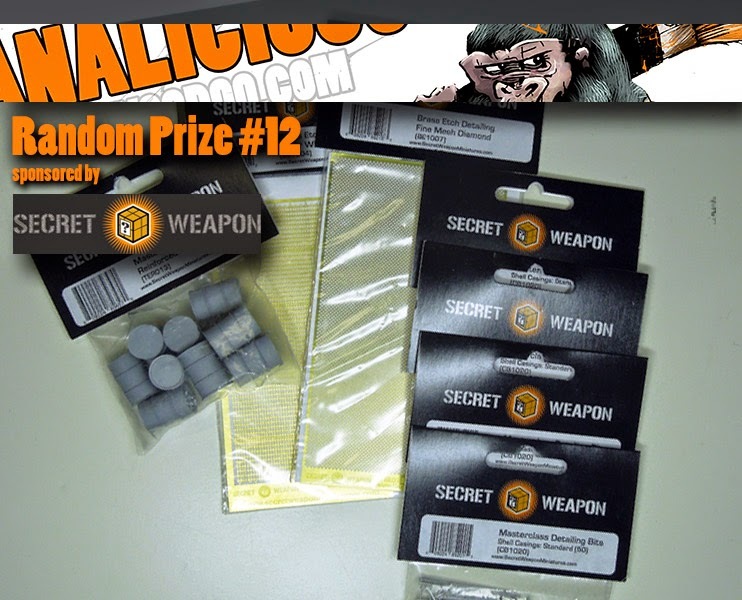 Secret Weapon takes care of your details in your basing work and brings you some cool basing equipment in this random prize. Ooo its a Donatello too, he is my favourite Turtle.